HOME IS UNDER CONSTRUCTION. 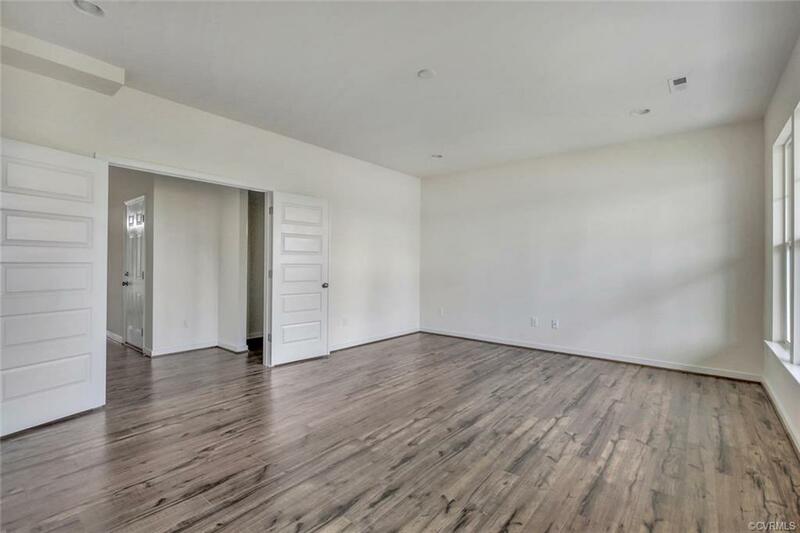 BRAND NEW TOWNHOME WITH GARAGE. 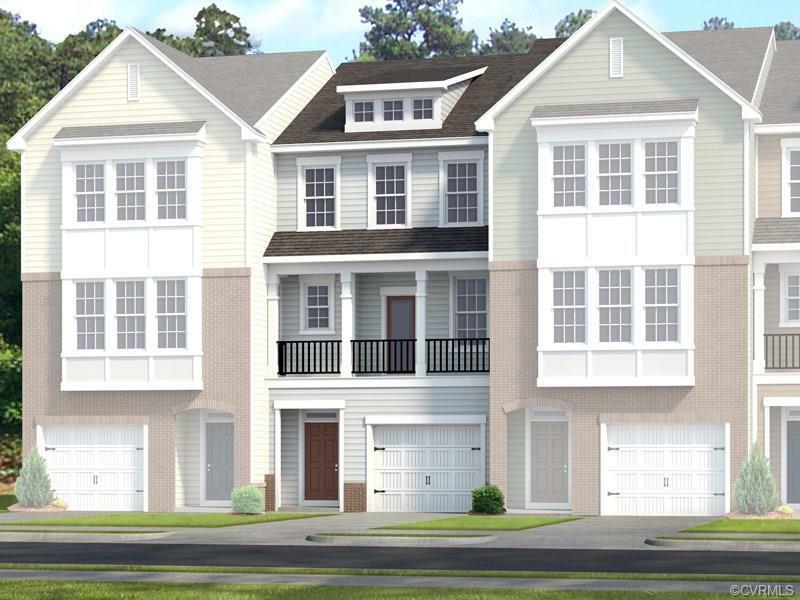 Located close to major roads and highways for quick access to food, shopping and recreation, Stonebridge Gardens features quality crafted 3 story garage townhomes. Enjoy open floorplans and low maintenance living so you have more free time to enjoy the best things in life! This community will offer sidewalks throughout, fitness stations which include stretch and strength bars and open green space with a gazebo. 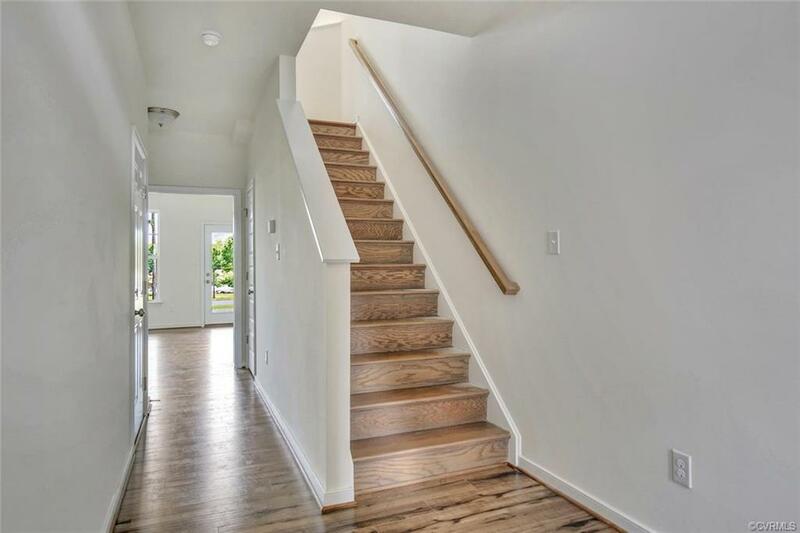 All within walking distance, you will have access to American Family, Walmart Supercenter and various restaurants for a quick bite to eat! Visit us today to learn more!! 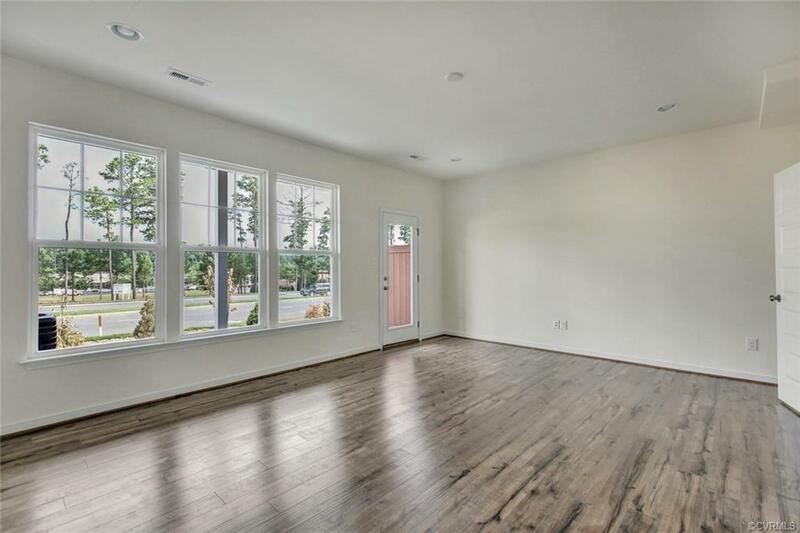 (HOME IS UNDER CONSTRUCTION- PHOTOS AND VISUAL TOUR SHOWN ARE FROM THE BUILDER'S LIBRARY OF A DECORATED HOME AND ARE SHOWN AS AN EXAMPLE ONLY. COLORS, FEATURES AND OPTIONS WILL VARY).